Steve Lamson, AMA National Motocross Champion, partners with Dirt Bike Safety Training, LLC. DBST is proud to present our Hero Training Partner Steve Lamson for a two day training event on May 18th. Click below to register for a spot. 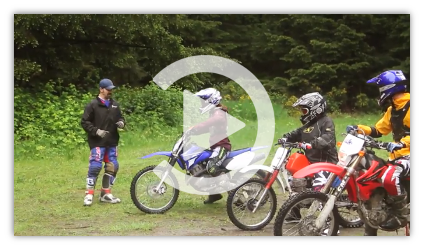 Learn more about Dirt Bike Safety Training, LLC with our informational video. Check out our instructors in the all ladies dirt bike safety class.